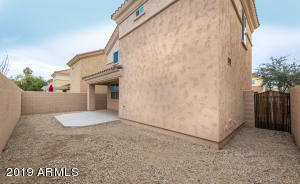 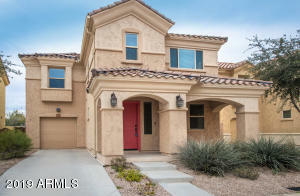 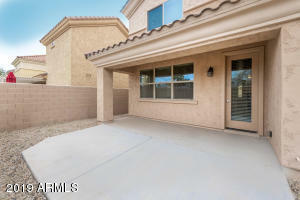 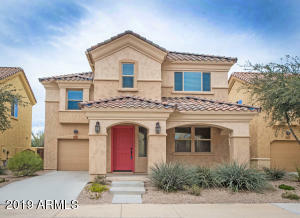 Wonderfully awesome, 3 bedroom 3.5 bath home! 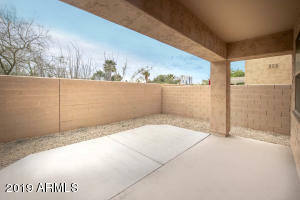 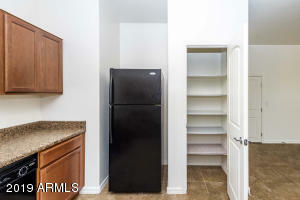 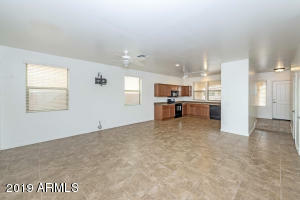 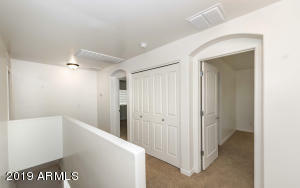 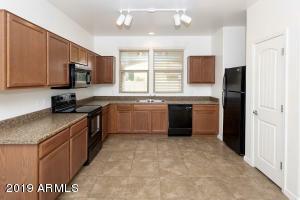 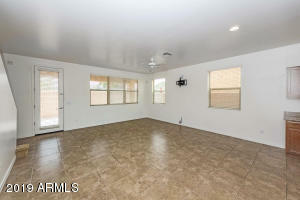 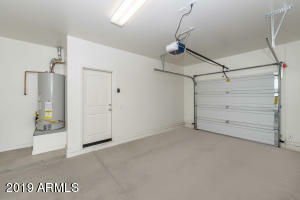 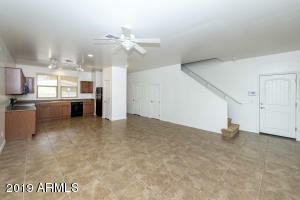 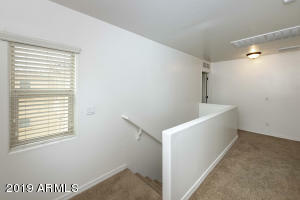 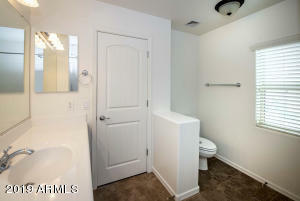 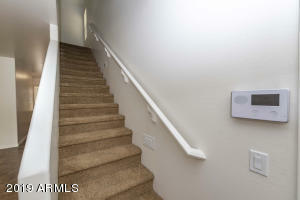 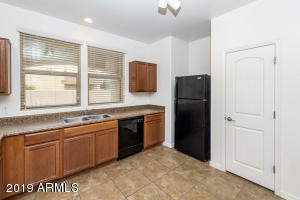 Tile in the lower level, carpet upstairs with all appliances! 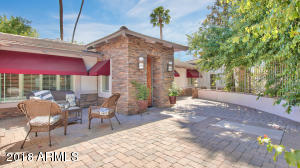 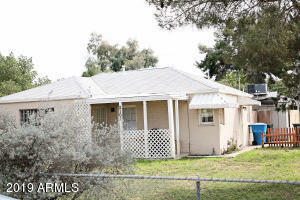 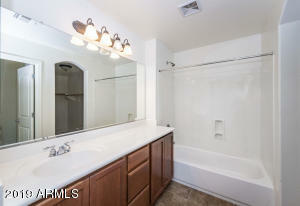 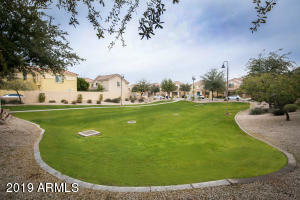 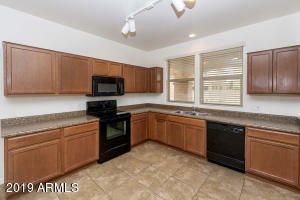 All 3 bedroooms have private full baths which is amazing and a 1/2 bath downstairs as well. 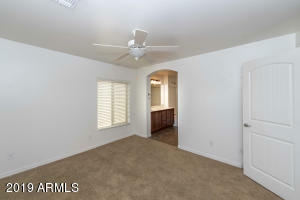 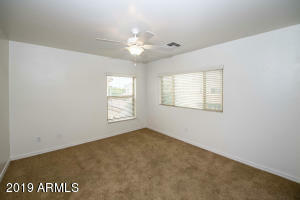 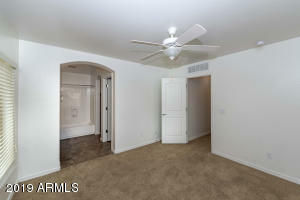 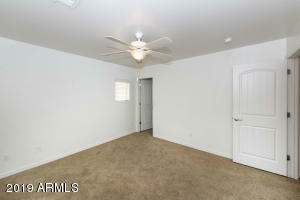 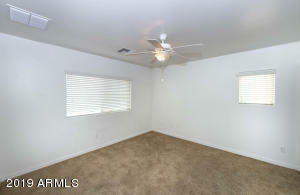 Ceiling fans through out and walking distance to light rail and ASU. 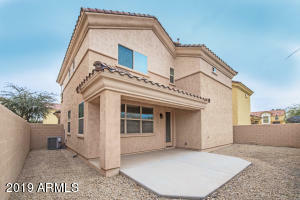 Come and see it today!